Hello, Gorgeous! 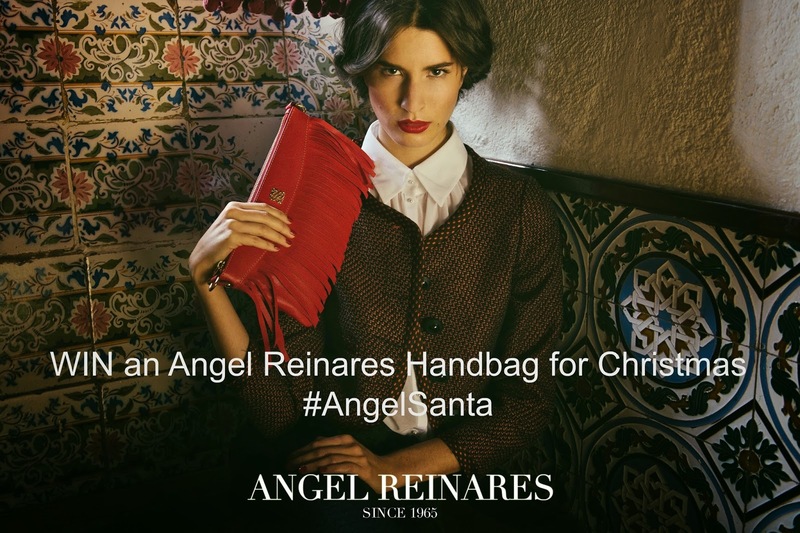 : Angel Reinares Handbag Giveaway (and $150 coupon code)!!-CLOSED. Angel Reinares Handbag Giveaway (and $150 coupon code)!!-CLOSED. So.... remember this incredible, beautiful, gorgeous, amaaaaahzing Angel Reinares handbag that I reviewed in this post? And what's even better?! An exclusive coupon code ("angelsanta150") for $150 OFF any purchase over $300. Amazing! So, if you like chic luxury handbags, do your closet a favor and enter the Angel Reinares handbag giveaway here. The winner of this fabulous contest is Jessica Westfall of Elkview, WV. I am beyond excited for this give away! Good luck ladies!! Very excited too! That bag is amazing!!!! I want that Cabernet tote bad! Buy Genuine Designer Handbags Online. Bauble Boutique Holiday Giveaway-- CLOSED.